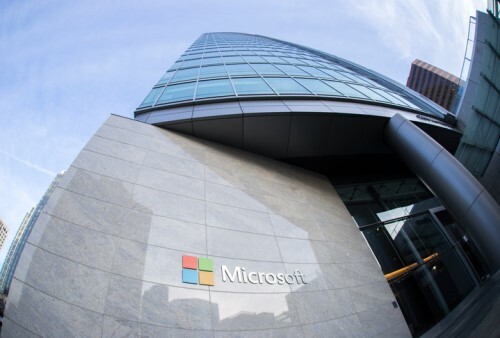 Washington’s insurance commissioner is chasing Microsoft’s captive insurance company over unpaid premium taxes and unauthorized insurance, it has been revealed. The Office of the Insurance Commissioner of the State of Washington has issued an Order to Cease and Desist and a Notice of Intent to Collect Unpaid Premium Taxes against Cypress Insurance Company, an Arizona captive since 2008 that only sells insurance to Microsoft, Forbes reports. It is alleged that between 2013 and 2018, Microsoft paid US $71,194,935 in insurance premiums to the insurer, but Cypress failed to remit any premium taxes to Washington – which the commissioner says would have been 2% of premiums, or US$1,423,898 in total premium taxes. Additionally, it is alleged that Arizona-based Cypress does not have the licence from Washington to act as an insurer in the state, nor a surplus lines broker’s license to allow it to place insurance in Washington, where Microsoft has its principal place of business. The order demands that Cypress desist from selling insurance to Microsoft in Washington, and the notice seeks that Cypress pay the insurance commissioner for the amount it says is owed in unpaid premium taxes. According to the report, Cypress has five directors on its board, four of which are also Microsoft employees in Washington. Cypress also has five officers, four of which are said to also be Microsoft employees in Washington.